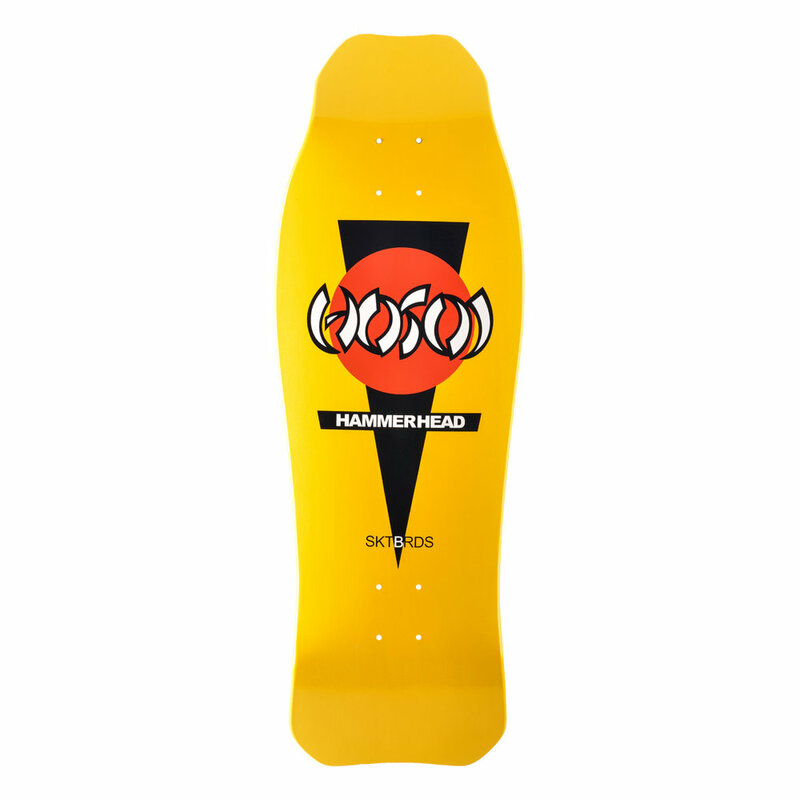 O.G. 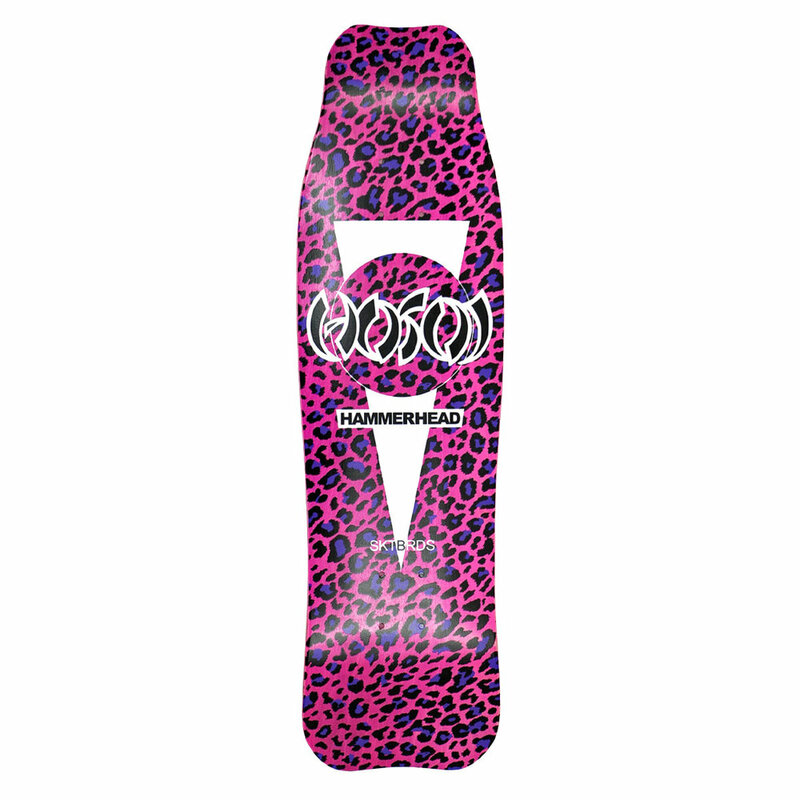 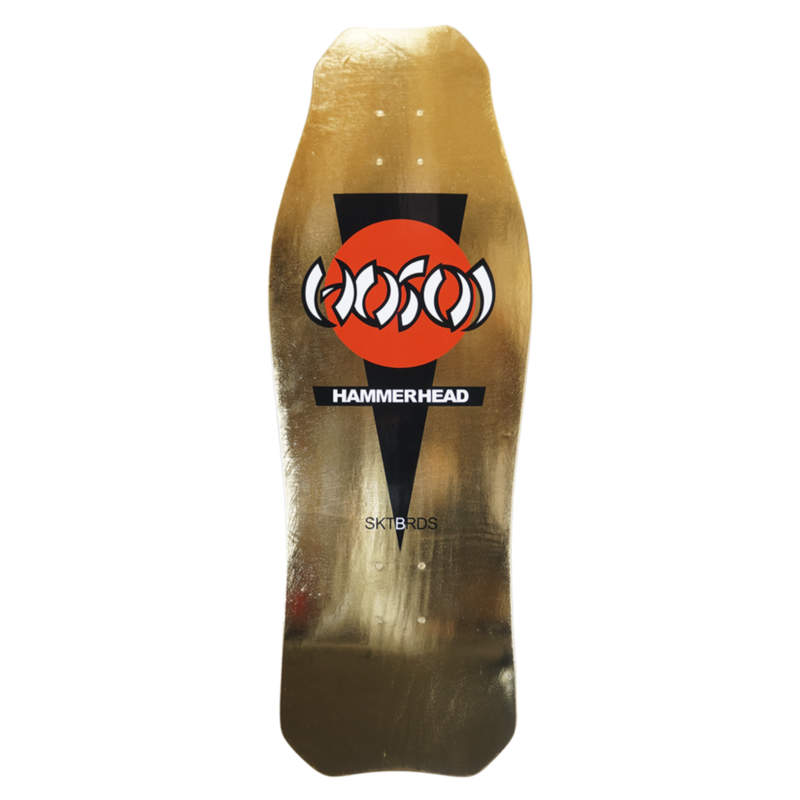 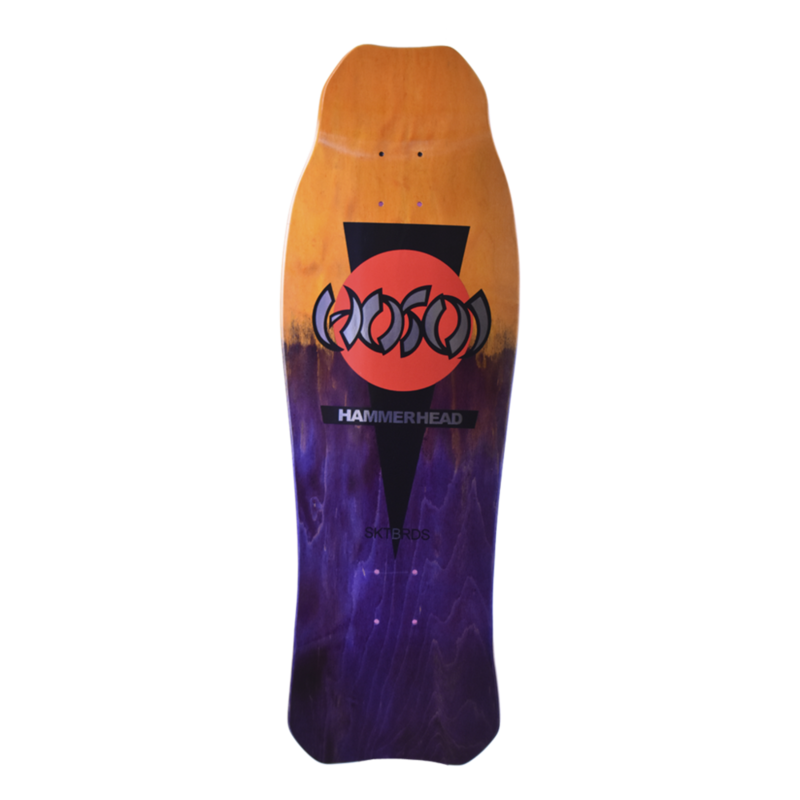 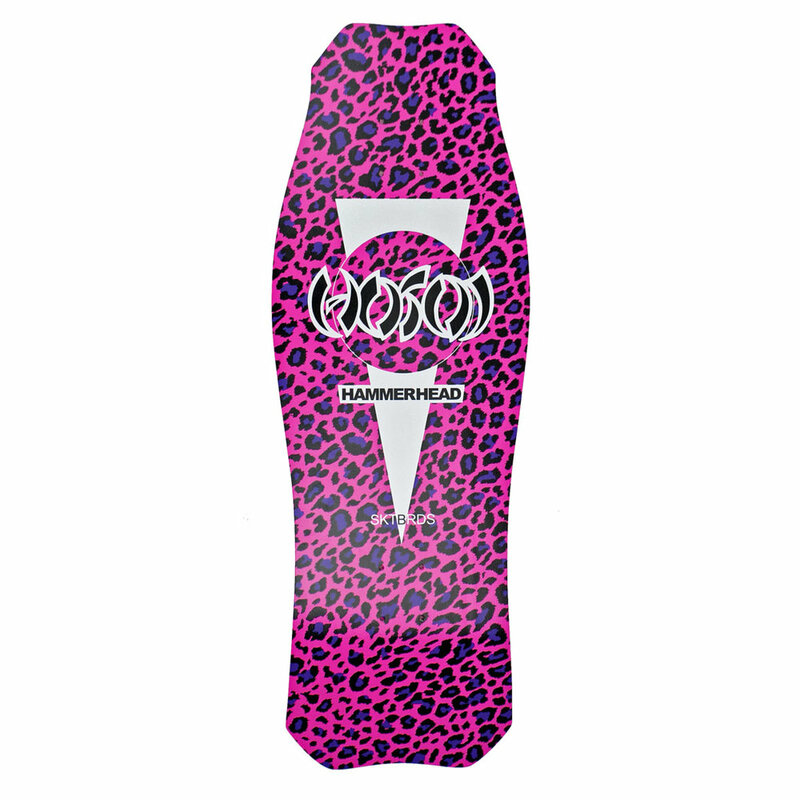 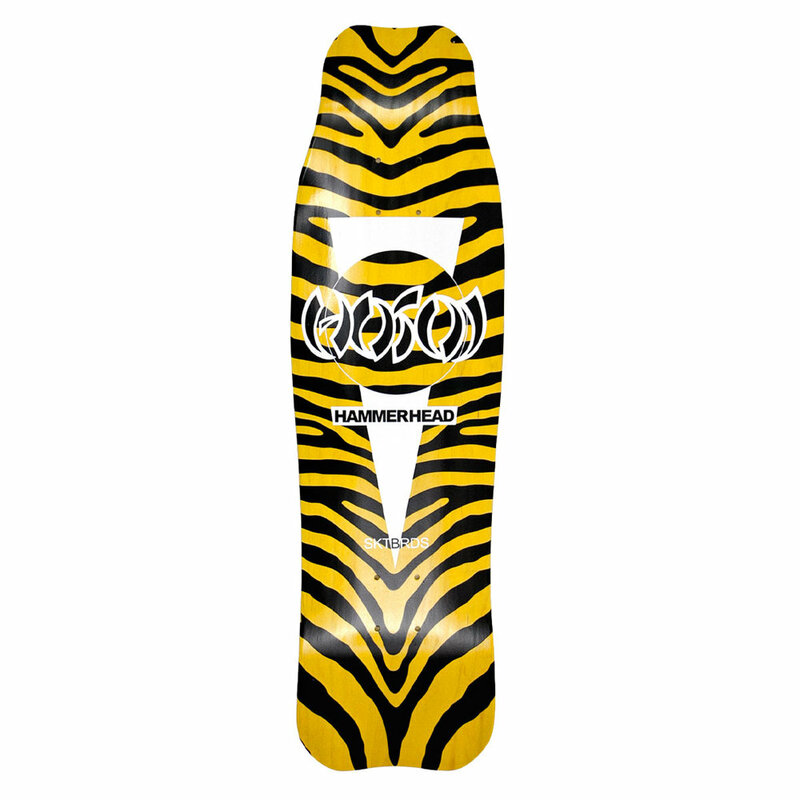 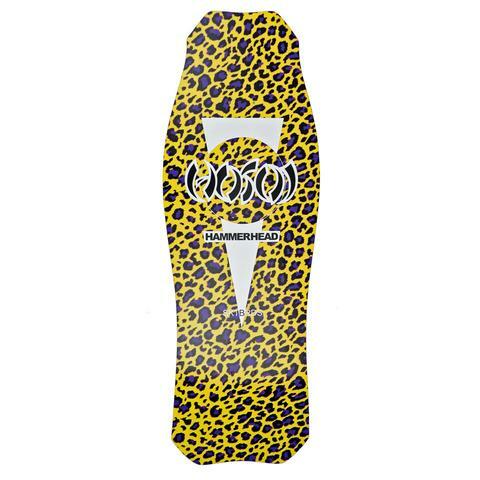 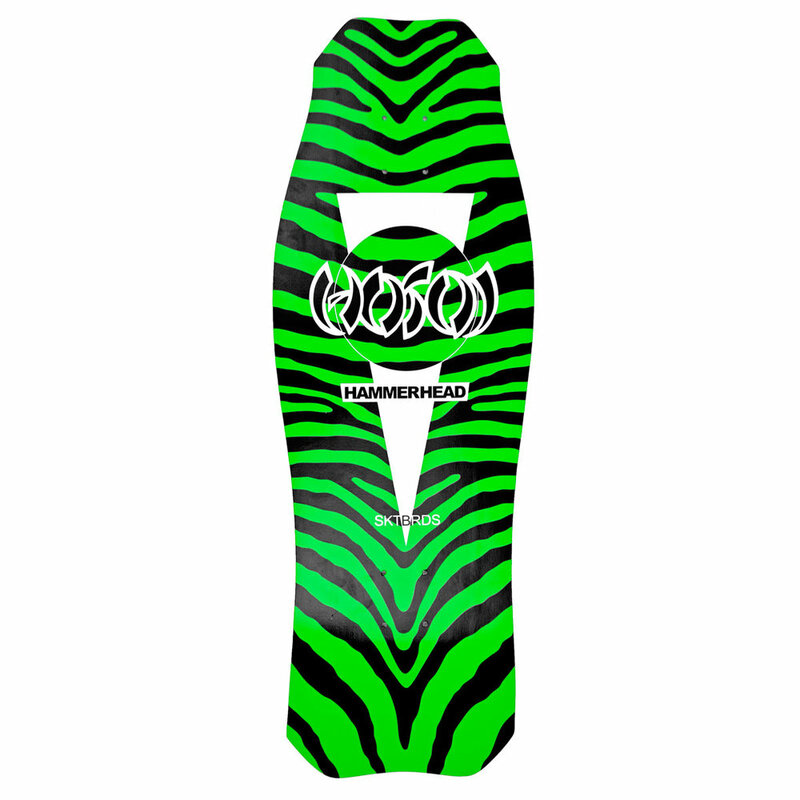 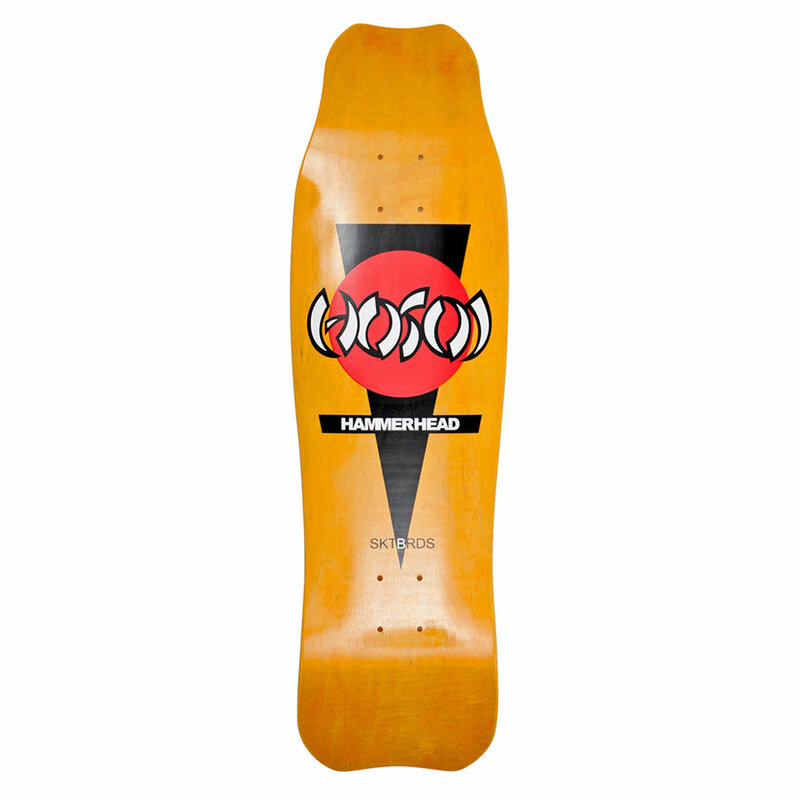 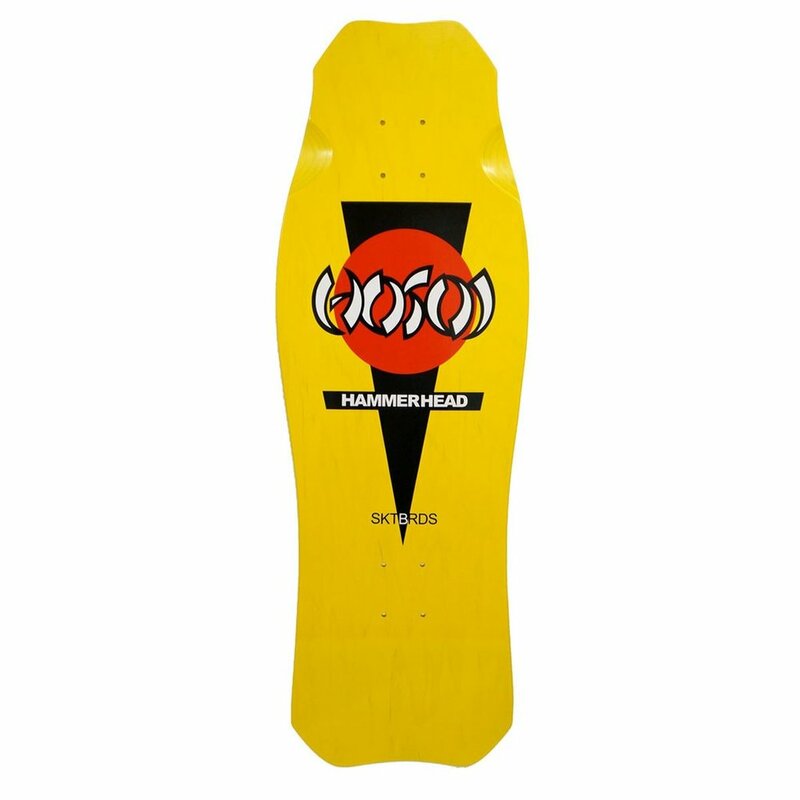 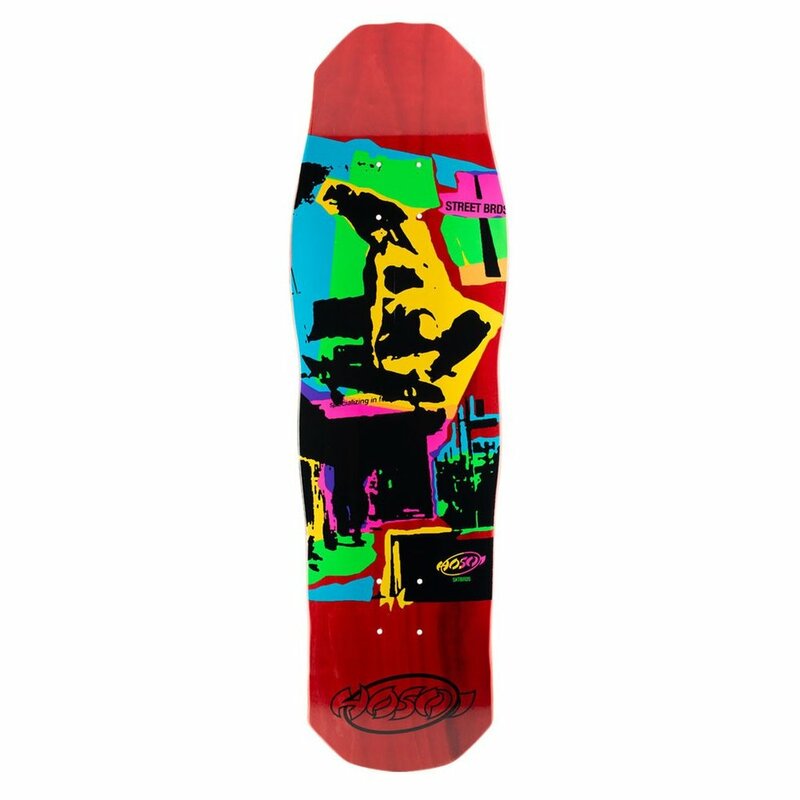 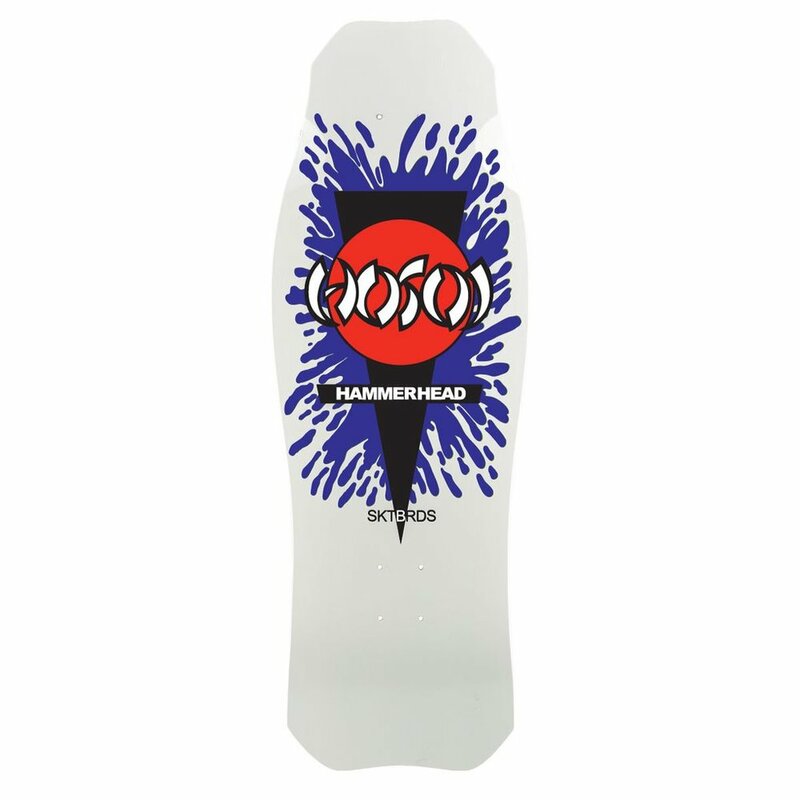 Hammerhead: Foil - 10.5" x 31" | WB - 16"
One of a Kind / Assorted Colors - No Two Decks Alike! 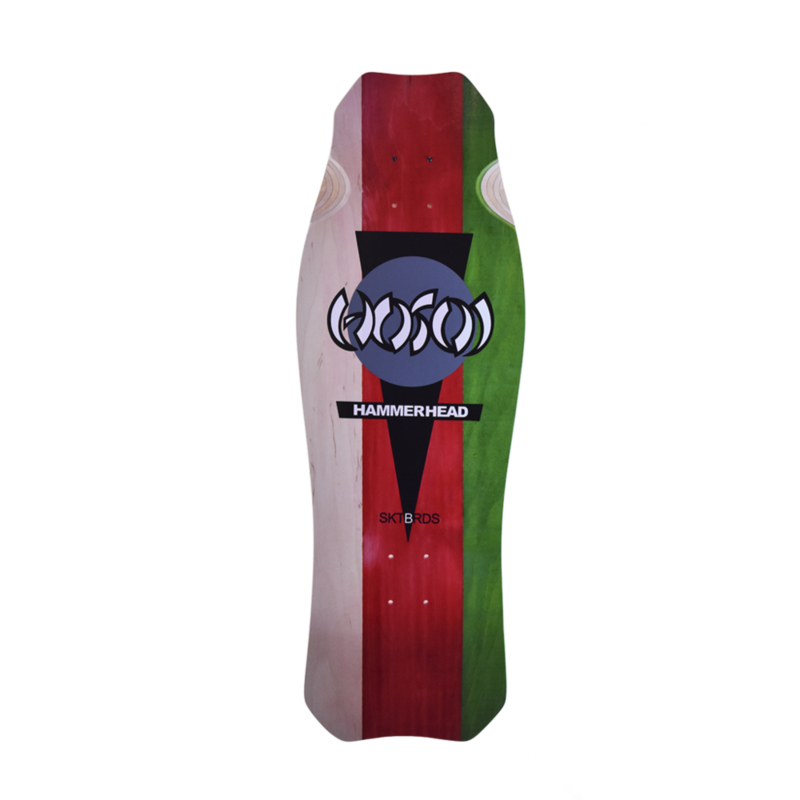 Modern Concave - 8.5" x 31.5" | WB - 14.5"
Modern Concave - 8.75" x 31.75" | WB - 14.5"
Avail: 7.75", 8", 8.25", 8.75", 9"
BDHI432 / 7.75", 8.25", 8.75"
BDHI433 / 8", 8.25", 8.5"
Asymmetrical Conical Edge / Made in the U.S.A. 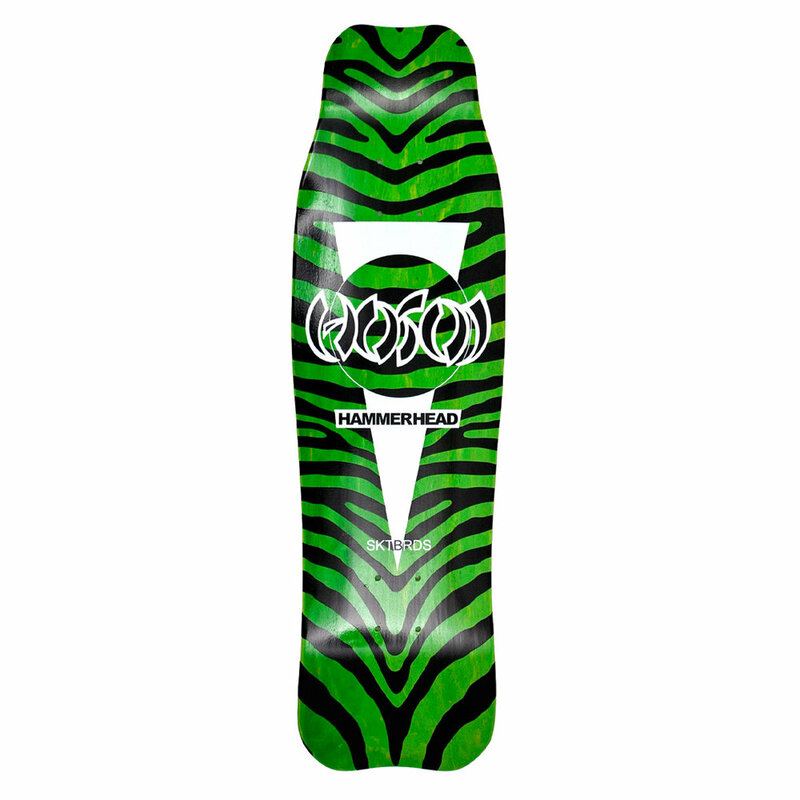 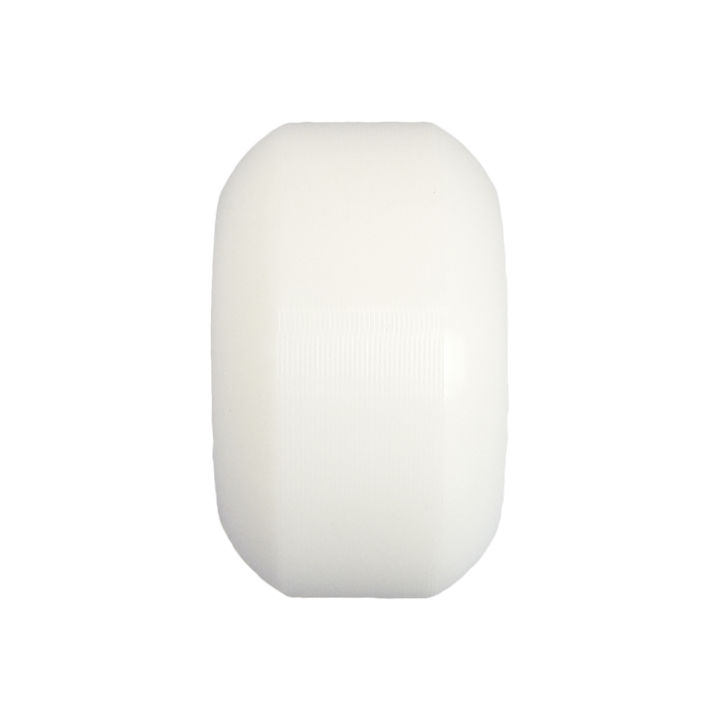 Symmetrical Edge / Made in the U.S.A.